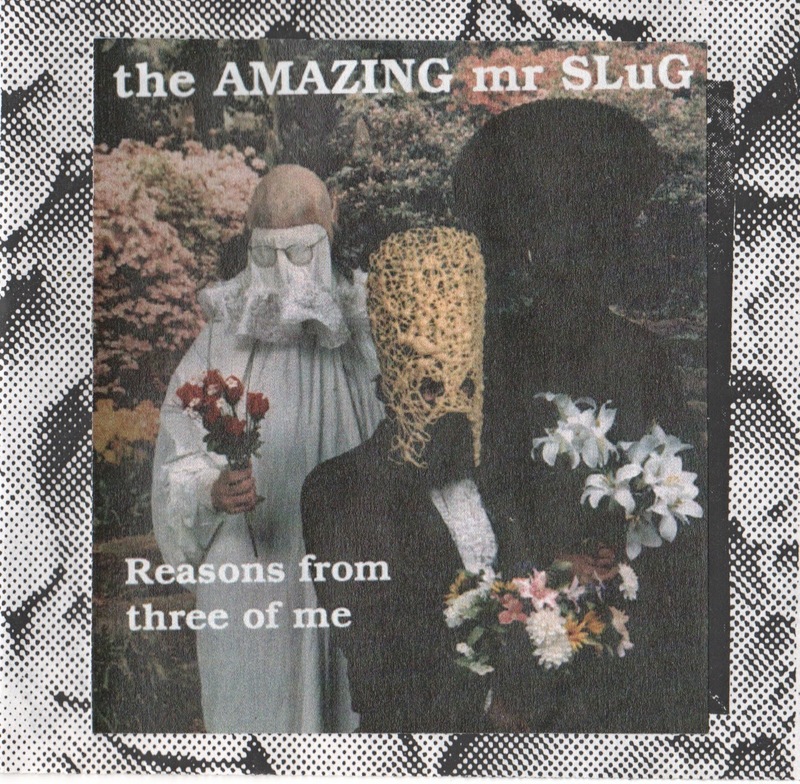 Why is The Amazing Mr. Slug not your favorite band? Probably because you've never heard of him. 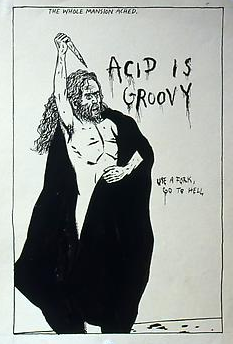 Totally outside the networks of other underground noise weirdos, Slug clearly did not give a fig what anyone else thought of his music, or even whether or not anyone heard it. He made a handful of tapes and CDRs in the 90's and then vanished. No website, no labels, no tours, no scene, nothing.